Empress of the Seas will rejoin Royal Caribbean International’s fleet from Pullmantur next year following a restructuring of the Madrid-based sister company. Royal Caribbean operated the ship between 1990 and 2008 as Nordic Empress and Empress of the Seas. She was transferred to Spanish cruise line Pullmantur following the purchase of the company by Royal Caribbean Cruises Ltd in 2006. The 48,563 gross-ton ship has a capacity of 2,020 passengers and has operated under the name Empress since then. During its third quarter earnings call with investors last week Royal Caribbean confirmed it will move the ship back to its fleet as part of the restructuring process of Pullmantur following sluggish demand, particularly in Latin America. 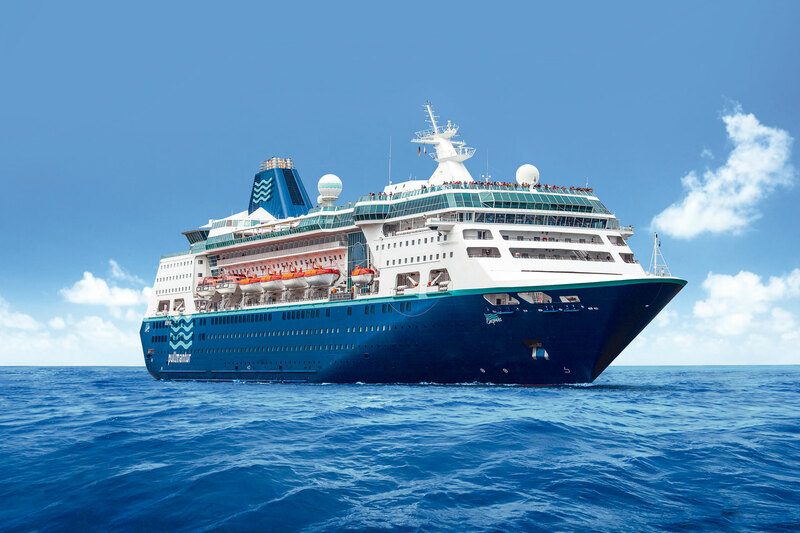 Royal Caribbean Cruises Chairman and Chief Executive Officer Richard Fain said the move would allow Pullmantur to re-focus on its core Spanish market. The cruise line had been targeting guests in Latin American but this strategy was affected by weak demand as a result of the South American economies collapsing. Royal Caribbean has not confirmed its planned itineraries for the ship once it arrives back in the fleet. Fans of the cruise line have speculated the ship will be used to offer sailings to Cuba, similar to Carnival Corporation’s ‘fathom’ venture, or short sailings similar to those offered on Majesty of the Seas. European fans hope the ship will be used to offer Norwegian Fjord itineraries. Guests who prefer sailing on small ships have also welcomed the move. The ship is tiny in comparison to the 227,700 gross-ton Harmony of the Seas which, when launched in Spring next year, will become the largest passenger cruise ship in the world, overtaking its sisters Oasis of the Seas and Allure of the Seas. The ship will receive an extensive refurbishment in dry-dock before rejoining the fleet in Spring 2016.